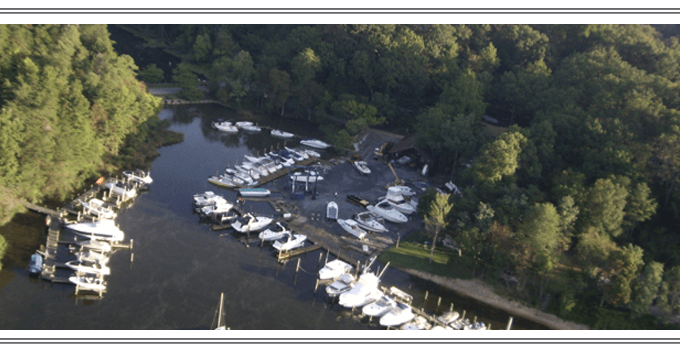 If you are a Severna Park resident, you can be confident of the reliable and affordable taxi cab service that Annapolis Flyer Cab provides. Contact Annapolis Flyer Cab for reliable and affordable transport to the major airports and train stations throughout the Baltimore and Washington D.C. metropolitan. Our staff provides guaranteed confirmation of your commuter cab service and accepts all major credit cards. We offer quality cab service 24 hours a day, seven days a week, to airports such as BWI, Washington Dulles International, and Ronald Reagan National. Our drivers conveniently accept all forms of payment, including all major credit cards. Annapolis Flyer Cab promises affordable taxi rates. Once you contact Annapolis Flyer Cab for your taxi service, you will realize it is the most affordable and reliable taxi service in Severna Park!